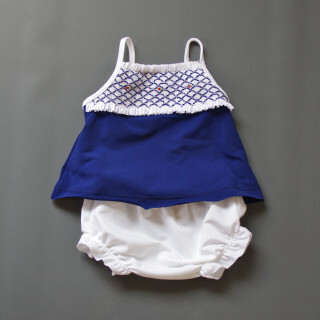 Coco Dress blue by LOVE Kidswear, made from 100% organic cotton. 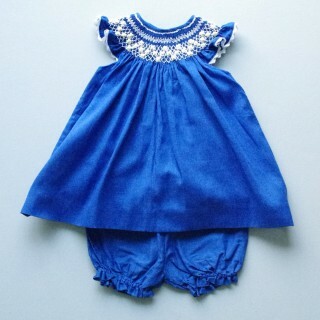 This dreamy lightweight dress in delicate blue jersey with three layers of skirts is perfect for every little princess. The big collar is reminiscent of old costumes. 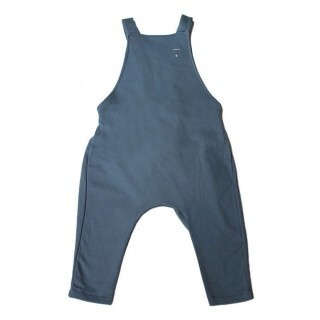 Perfect for a day out or a special dress for everyday life.